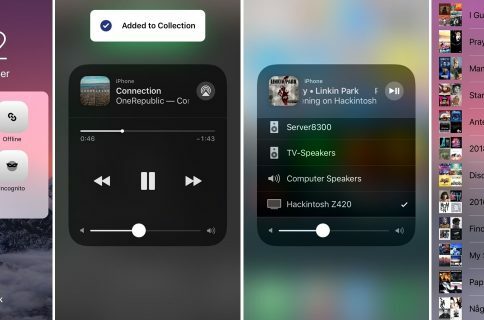 If you use your iPhone to listen to music a lot, then installing a new jailbreak tweak called LockMusic by fl00d might be worth adding to your to-do list. 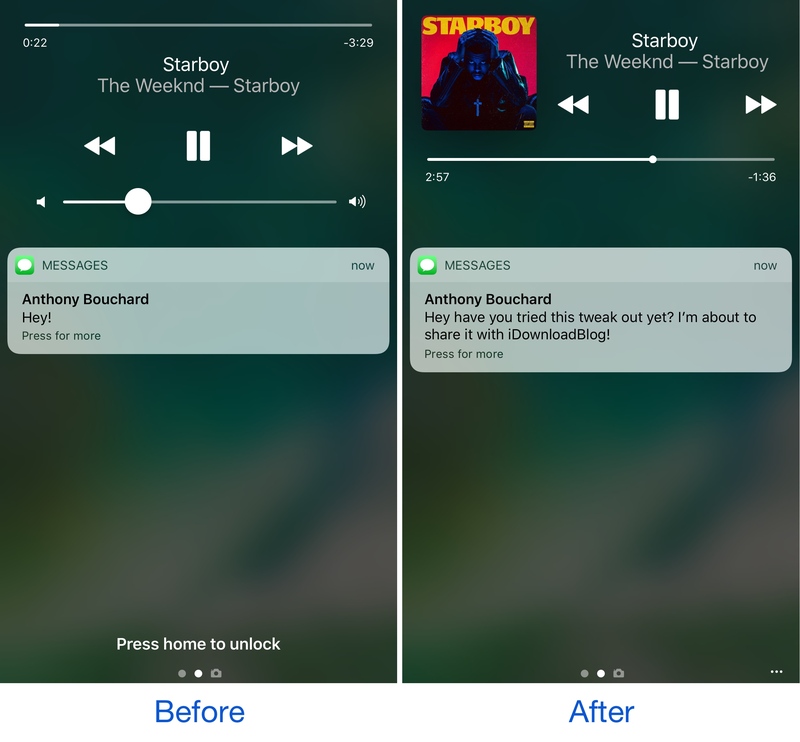 This tweak redesigns the Now Playing interface on the Lock screen to make it more user-friendly, especially when you have incoming notifications. The tweak starts by rearranging some of the existing Now Playing UI elements to different parts of the screen. 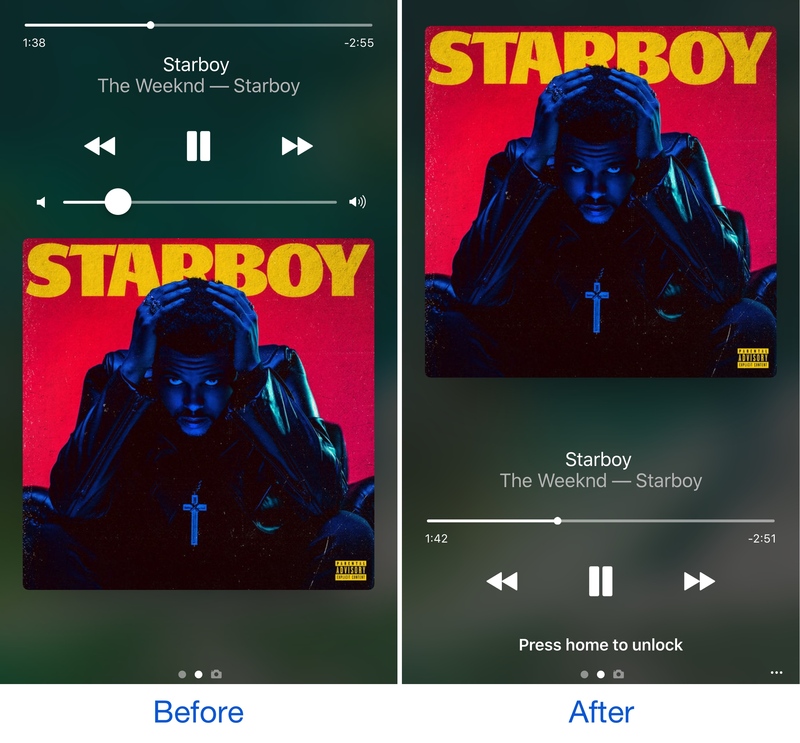 For example, the album artwork is moved to the top and the music controls are moved to the bottom. First looks can be deceiving; although it appears at a first glance that this is the only thing LockMusic coes. The functionality of the tweak doesn’t actually stop here. While this is the only option to configure at this point in time, LockMusic continues to be a work in progress. The developer teases that more features are coming in the future, including customization for the UI layout and music player, which will all let you customize the Now Playing interface to your heart’s content. 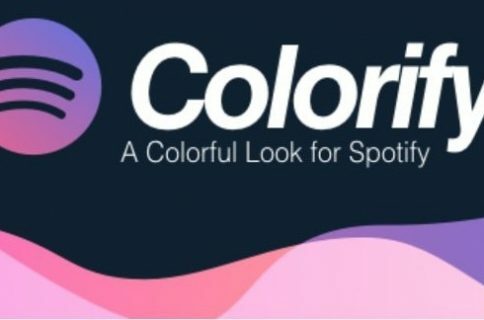 These features are scheduled to be released in an upcoming update, which is said to be “around the corner,” but no solid ETA has been given yet. For what it is, LockMusic in its current state is a slight improvement over the stock Now Playing interface, but it’s not as detailed as some other Now Playing replacements like Spin10, which offer a higher level of detail that stands out more from stock devices. On the other hand, I expect that the updates to come will provide users with what they really want: the ability to get their hands dirty with settings and customize their experience to fit their own tastes. If you’re interested in trying LockMusic in its current form, you can download it for $0.99 from Cydia’s BigBoss repository today. 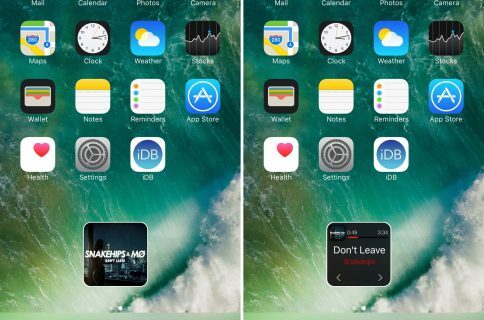 The tweak is intended for jailbroken iOS 10 devices only, but it will work with any music app, so you don’t have to rely on Apple Music to make the most of the tweak. Will you be downloading LockMusic? Share in the comments below!